Looking for a career? Apply Today! 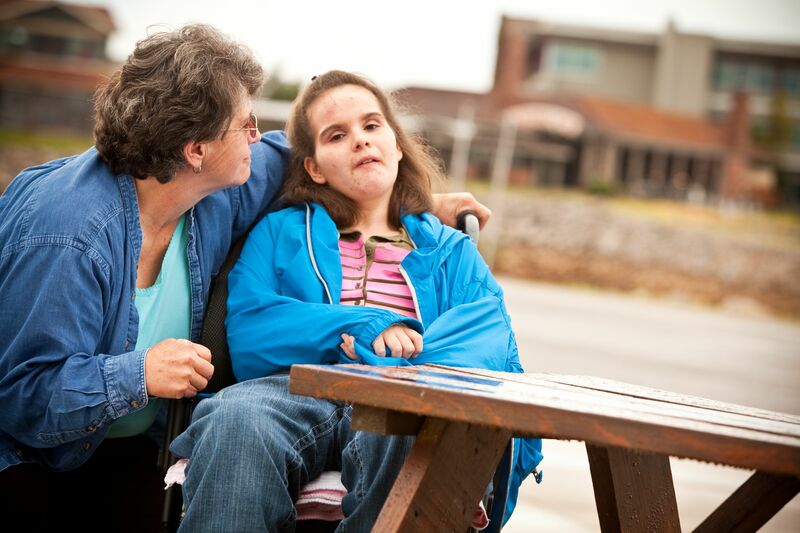 CSCSO’s philosophy starts with an emphasis on advocating with and for people with intellectual/developmental disabilities by providing the support, assistance, and encouragement they need to live and work as independently as possible in their community. 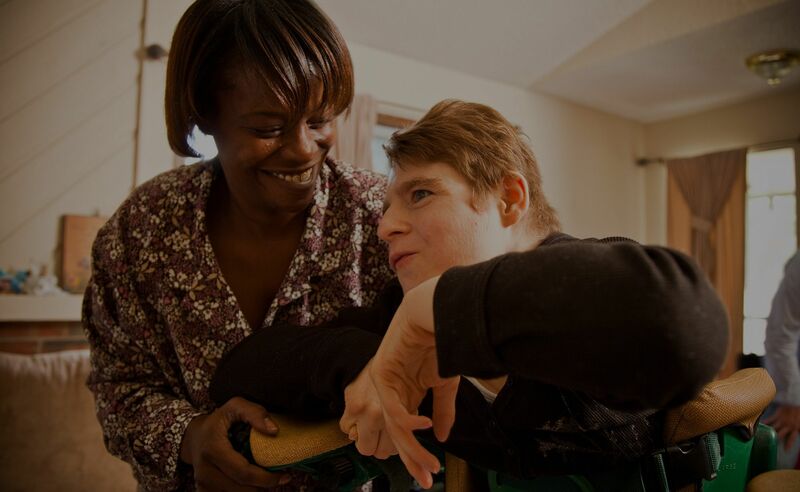 Vocational Services secure available paid and volunteer employment in the community-based on each person’s strengths & needs. Residential Services provide an array of options for those wanting to live a safe and healthy life. 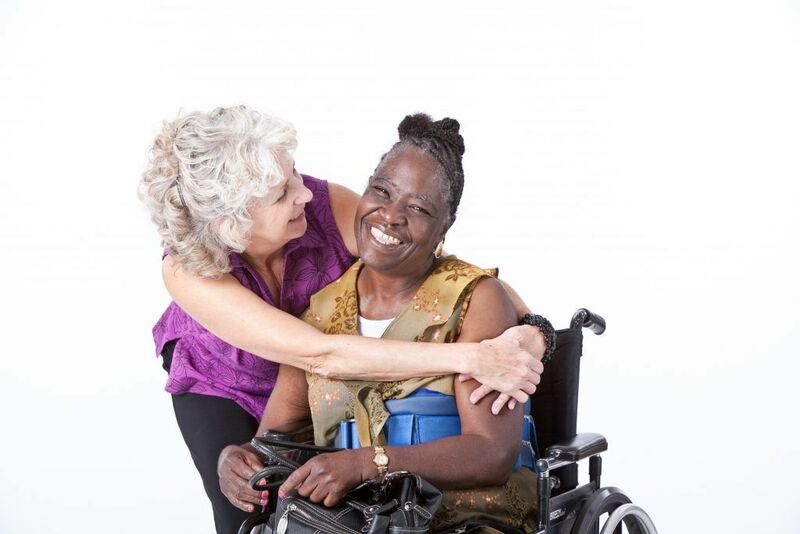 With funds received from the Social Security Administration, Rep Payee services help people meet current and future financial needs and obligations. CSCSO is always open to exploring options that help people with I/DD maintain a happy, healthy, and safe life. CSCSO is a non-profit organization incorporated in Oklahoma in 1989. 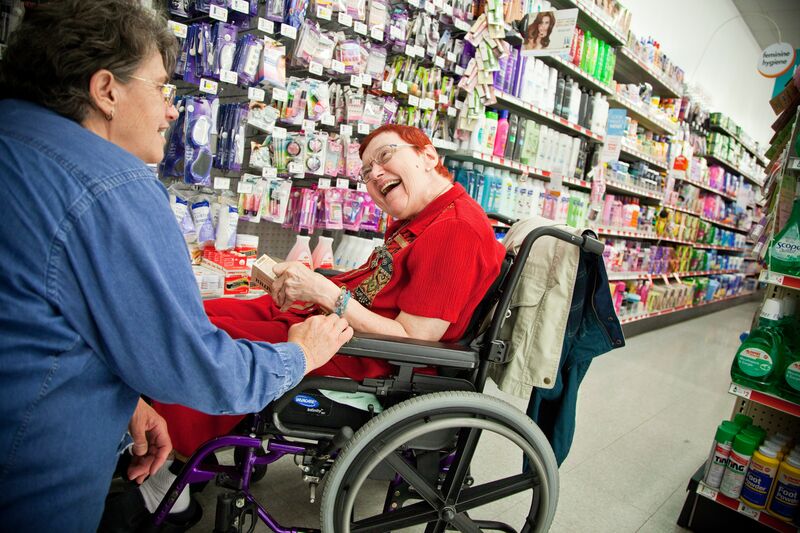 Since its founding, the corporation has become known as a leader in the field of disability advocacy. Our mission statement is built/centered on a philosophy that proclaims the right of everyone to live and work in the community of their choice. We are committed to assisting people to achieve their hopes and dreams. It is our priority that all services are individualized to meet personal expectations and needs. Services extend to several locations throughout Oklahoma and supports more than 250 adults and children at more than 225 service sites. The cities below reflect locations where you will find a CSCSO office. The office in Tulsa serves as the “headquarters” location. Support programs for Tulsa, Verdigris, Bixby, Broken Arrow, Sand Springs, Sapulpa, Bartlesville, Ramona and Jenks are a few of the areas served from this location. Human Resource and Accounting services for the corporation are handled from the Tulsa location. The Executive Director and the Executive Manager have offices here. Support programs for Oklahoma City, Edmond, Moore, Norman, Shawnee, Del City and El Reno are a few of the areas supported from the Oklahoma City office. Support programs for Okmulgee, Henryetta, Beggs, Checotah, Okemah, Eufala, Weleetka and Dustin are a few of the areas served from the Okmulgee office. Support programs for Pryor, Claremore, Inola, Chouteau, Salina, Locust Grove, Wagoner, Vinita, Afton and Adair are a few of the areas served from the Pryor office. We are proud of the over 500 people who form the backbone of this organization. We spotlight employees to “shine a light” on these dedicated folks. Your donation will go directly to enriching their lives.